Updated Saturday July 1, 2017 by Lori Miller. 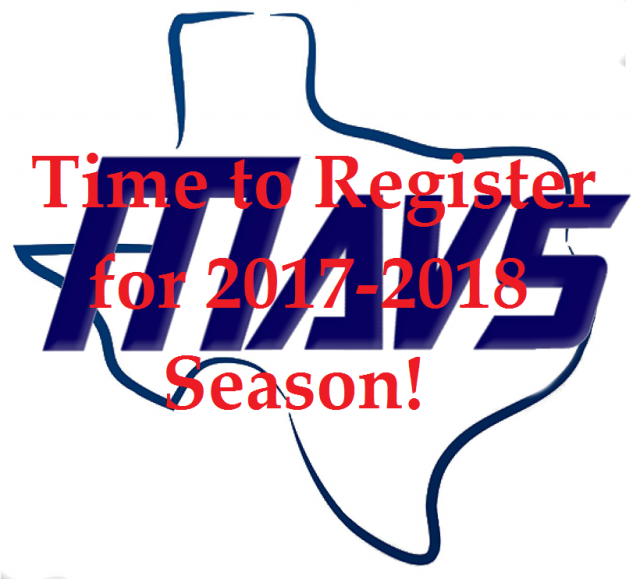 REGISTRATION IS NOW OPEN FOR THE 2017-2018 ATHLETIC SEASON. Sign up for an account if you have not done so already. Register your athlete for their sport. VB, BB, Cross Country and Soccer registration are now open. A $50 early regisration discount is being offered for Basketball. Must register and pay registration fee by 8/1 to receive $50 discount. Credit will be applied when registration fee is received. Make sure you check all the way out after registering. You can pay your registration fee online, by check or by PayPal. If you use PayPal - click on "payment by check" option at registration. Then go to PayPal and send money to admin@houstonhomeschoolathletics.com. Please make sure you include a description of where the payment should be applied - transactionion number, name child and sport would be helpful.